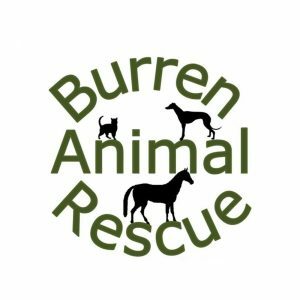 Burren Animal Rescue in Co. Clare started out in 2005. 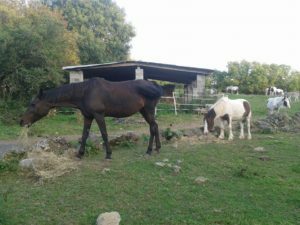 We offer animals a place of solace to aid recovery, space to aid mental rehabilitation, friendship to aid trust and patience to aid learning. 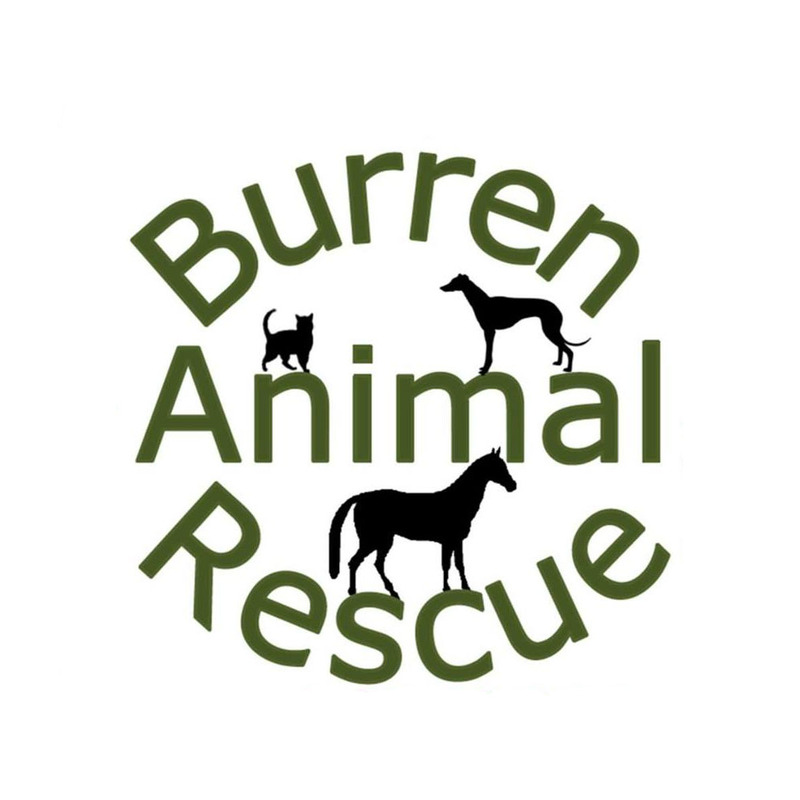 Our main reason for being is to help Rescue, Rehabilitate & Rehome animals who find themselves abandoned or neglected.